This entry level training ball is at home in the back garden as much as it is on the court. 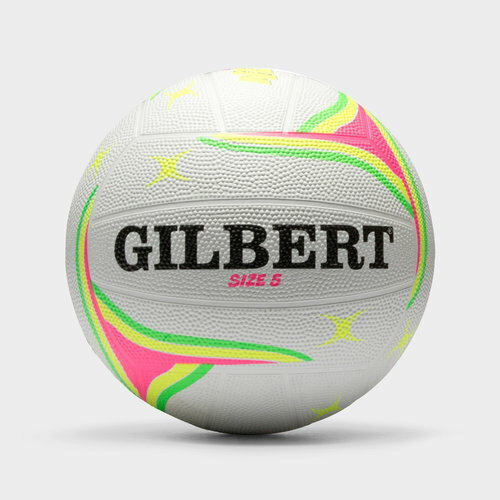 The hard wearing rubber surface means that the ball is durable for any surface. - Hard wearing rubber surface.